Winner of what, you ask? Well a winner from our January Blog Hop, of course! And don't forget to check our designers' blogs to see if you may have won a prize there (and here's a little hint, you may want to make sure you don't miss Mandy's, Rachael's, Karen's, and Drycha's)! Congratulations Amy!! !What a wonderful prize to win...do enjoy!!! Congrats Amy, can't wait to see what you create with this beautiful kit, & a big ?thanks to the Blog hop hosts for giving us such inspiration. Look forward to the next one. 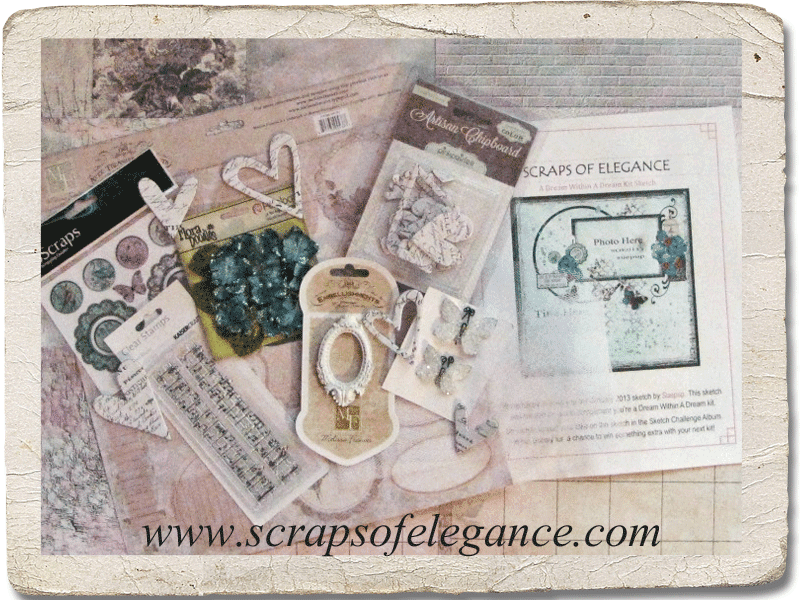 Congratulations Amy, I am sure you are going to make lovely creations with this beautiful kit!